We designed all advertising, brand, marketing material and website for Le Festival des Écrivains du Monde. Renowned Indian writers descend on Paris in Autumn for talks, interviews and readings. We designed all advertising, brand, marketing material and website for Le Festival des Écrivains du Monde. 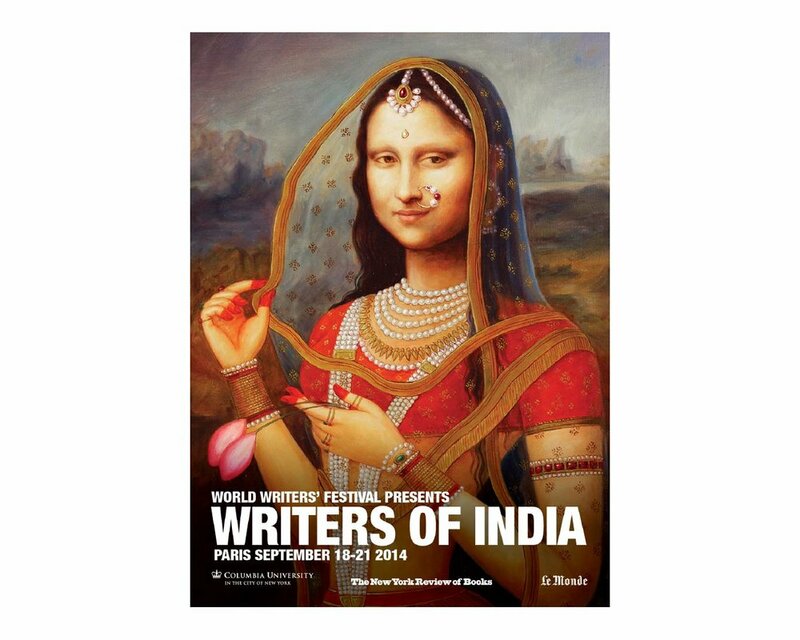 Renowned Indian writers descend on Paris in Autumn for talks, interviews and readings. Indian Mona Lisa: ‘Bani Thani’ by Gopal Swami Khetanchi. Represented by bCA Galleries, Mumbai.